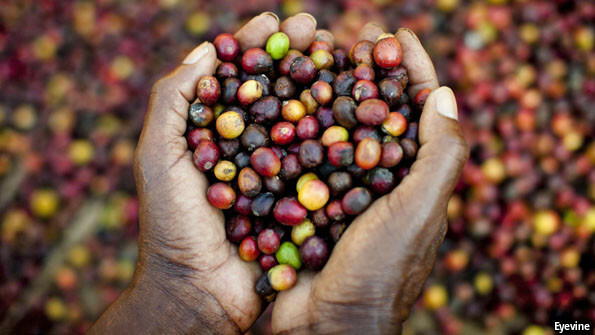 The myth of fair trade coffee. You’ve probably stumbled across the phrase fair trade coffee stamped with a glossy golden sticker on an upright and proud packet of fresh coffee beans. Or maybe the phrase is embedded in the description of the coffee, which is found on the back of the packaging. What does fair-trade actually mean? To avoid confusion, I’d like to spend a little time differentiating between direct trade and fair-trade coffee. 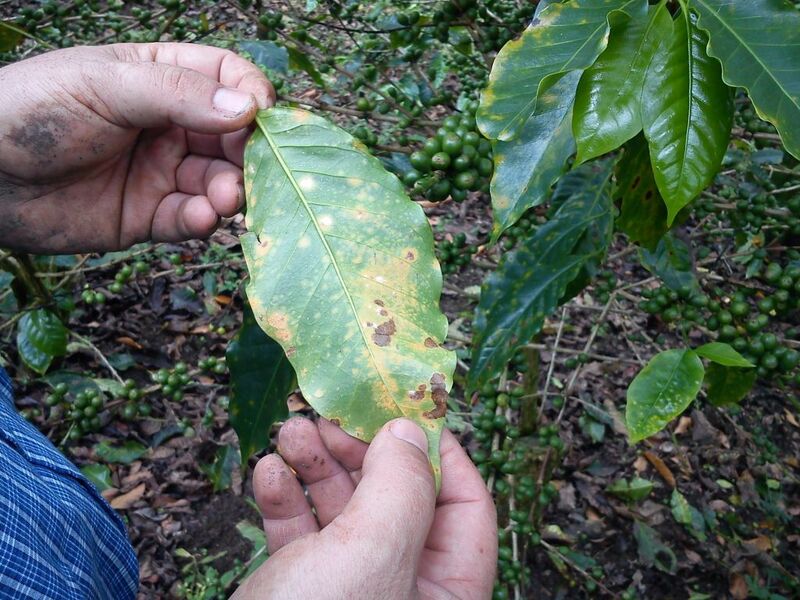 A lot of companies selling coffee like to flaunt their support of direct trade, and while this isn’t necessarily a bad thing, it can often be used to manipulate consumers into thinking that the sourcing process is massively concerned about the well-being of producers. Direct trade is an agreement between a producer/farmer and roaster to deal ‘directly’ with each other – this means that there is no third party involved in any transaction. The aim of the game is to control the relationship between price and quality. It should be noted that while some entities devote marginal attention to transparency in the supply chain, less attention is paid to the overall integrity of the trade relationship. While a roaster’s claims of ‘traceability’ through direct trade may ease the consumer’s conscience, it neglects to answer social issues that plague producing communities and acts as a smoke screen to injustices, through a handshake or agreement to form trade relationship. No third party involved in any transaction? Before this gets taken out of context, let me explain. What I mean by this is that there is no governing body involved in the transaction. There might be a broker or someone else involved, but there is no certified or trustworthy authority that mediates the agreement. Yes, government involvement is strong in some countries, but as with any government, they have their own agenda, and it’s not always in favor of the producers. 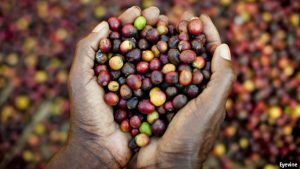 Why do we find it necessary to have a governing body or authority monitoring fairness in the corporate marketplace, but not one involved in sourcing green coffee? I understand that assembling an organisation to mediate these relationships poses its relevant challenges, especially politically, but I think it’s worth investigating, especially if you think your $4.50 is going to a good cause. This shows a self-serving nature and one that is severely disconnected from ideals of traceability and sustainability. This doesn’t mean that direct trade should be completely denounced; it means that there is a more efficient way to deal directly. I’d like to think of fair trade agreements as a mutual agreement between roasters and farmers, that aims to satisfy the needs of both parties and results in proportionate and equal benefits. 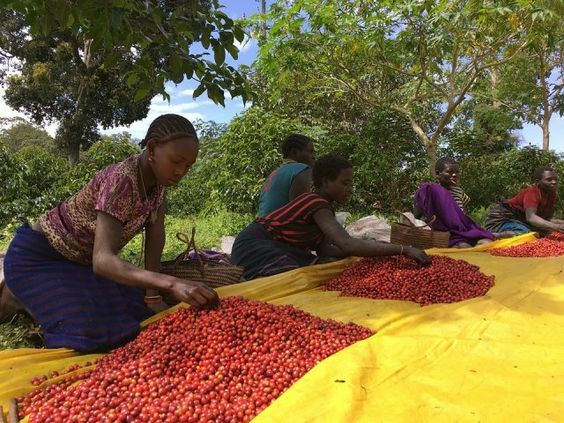 I feel that these relationships have become more about creating an experience for consumers – much of the story is marketed – but when the plantation is no longer delivering quality coffee, business is taken elsewhere. I’m not saying that a buyer needs to come out empty handed; I just think that these are factors we need to consider. We can’t show up, take resources and leave. There needs to be more. I think there is a handful of buyers that are genuinely focused on creating a mutually beneficial relationship between farmers and buyers, but with business models being so consumer driven, little attention is given to aforementioned buyers. 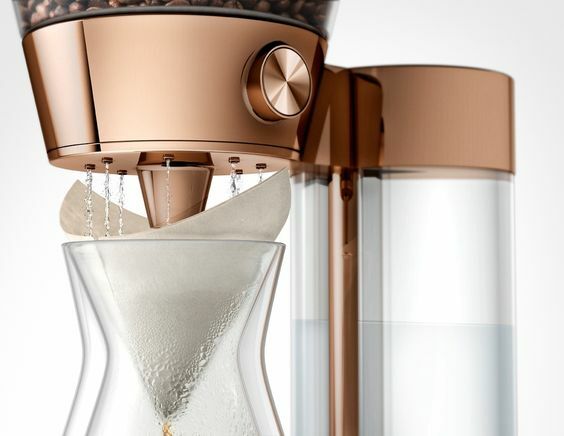 I think coffee professionals have been forced to respond to a consumer driven way of operating business, and it is undeniably difficult to overcome a social class driven by instant gratification. I think a problem that exists in the market is that coffee is always viewed as just coffee and that culture seems to be haunting the market like the Grim Reaper. There seems to be a massive disconnect. A connection can exist, and that’s through people who are dedicated to delivering the truth, whilst serving quality coffee. Does this mean that everyone needs to hold hands and sing songs around the fire? I don’t think so. I alluded to it earlier: it means that there is a more efficient and mutually beneficial way to deal directly. There are a handful of companies that I am aware of that are genuinely dedicated to creating a better lifestyle for farmers through employing a program that encourages and enforces socially conscious ideals of traceability. Counter Culture have an in-depth transparency report, that is made available to the public. Five senses are an example of a company that supports farmers through creating long term relationships. 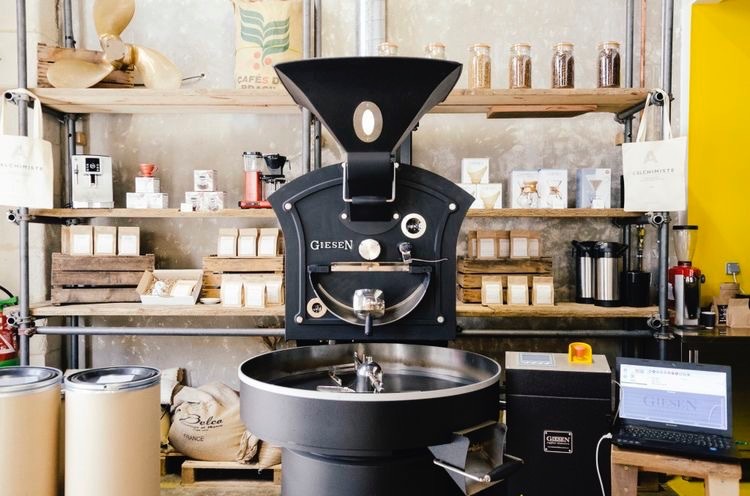 Rumble Roasters have recently jumped on board with Transparency Trade Coffee and are working at creating sustainability through purchasing green coffee. I would also like to mention Tim Wendelboe’s Finca Tamana. Tim works at creating a lifestyle for coffee producers through improving their working conditions; it’s a minor example but I know workers on the plantation are provided with a cooked meal daily. There is a whole heap of guys to support, but I think what I’m trying to get at here is that there is no value in a logo or sticker that brands a company as direct trade or fair trade. Do some research and contact the roaster to gauge how the coffee was sourced and how dedicated they are to transparency in the supply chain. That’s it for me. Peace! 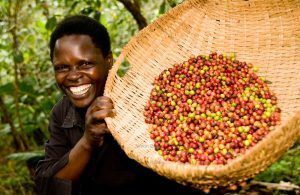 Here are some articles I feel you should read if you are interested in understanding direct trade a little more.